All across the UK thousands of business premises stay vacant. These premises may be office buildings, or they may be libraries and schools, churches, and warehouses. Vacant flats and apartments are also found in most towns, cities and villages across the country. They are often located in places where rents and house prices are high, and it is difficult for many people to afford accommodation. The concept of a property guardian scheme puts together these vacant properties with people who need affordable accommodation options. Find out more about property guardian schemes and how they can benefit you as an individual, or your business. Live in Guardians or property guardians are hired to stay in an empty or unused building for as long as the guardianship is needed by the business owner. The idea is to keep a building safe, secure, and maintained while providing low cost accommodation for the guardians. The length of a property guardian contract varies depending on the need of the owner – the property could be empty as it waits to sell, or it could be vacant due to a more long-term issue such as restructuring. The property guardian scheme works through licence agreements rather than tenancy agreements, and property guardians have different rights from tenants. Usually the guardian will have a short notice period to give when they want to move out, and there is also a shorter notice period when the licences agreement ends. Businesses find this a more flexible option than having to deal with long term tenancy agreements. A property guardian does not just live in a building; they are required to keep it clean, keep it well maintained within reason, and keep an eye on it. 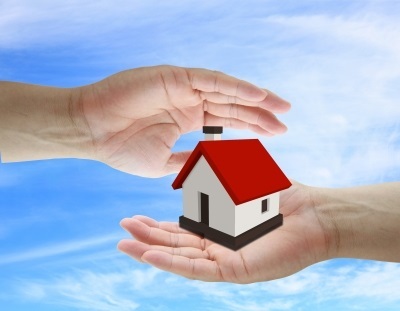 If there are any problems the property guardian reports it to the scheme managers. It is designed so that properties are well-protected and so that the building retains its structure and saleability. Most rooms and buildings are offered to property guardians unfurnished, which means the guardians need to provide their own furniture. There are washroom and bathroom facilities as well as cooking areas in the buildings, and many buildings are split into separate units where a number of property guardians all live together. Units are usually large in size and provide plenty of space although they can be rather difficult to decorate. 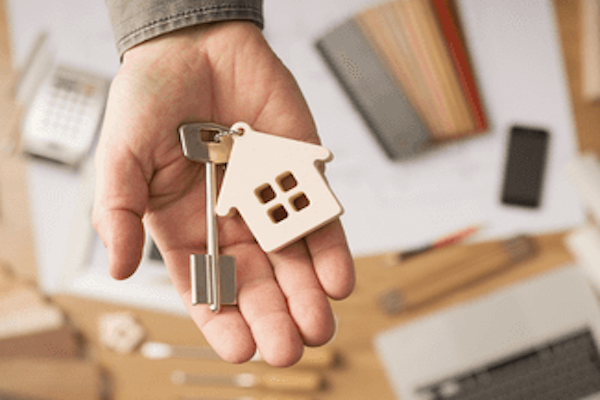 A property guardian scheme works well for both businesses and individuals when there is a need to keep a vacant property well-maintained and secure, and when people are looking for affordable options for accommodation that would not otherwise be available.